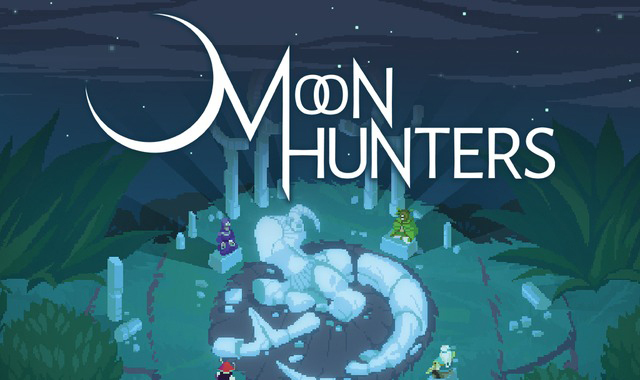 Recently, Kitfox Games announced on their Kickstarter page that they’ve meet several funding goals for their co-op action RPG: Moon Hunters. As recent stretch goals have been hit, the Sun Cultist class will be available in the game, along with more enemy types. Moon Hunters is a 1-4 player action RPG with a rich, ancient world that’s different every time you play. Build your mythology as you play, solo or with friends, every action and choice contributing to your legend.